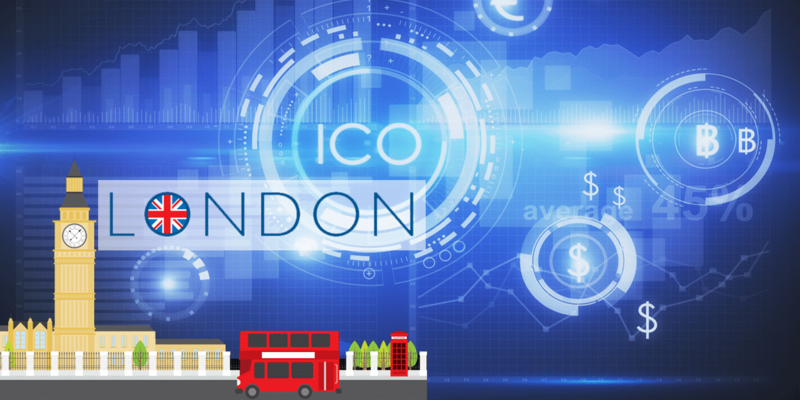 An eminent crypto company of London has raised what can be called Rs 224 crore or 25 million pound through the means of Initial Coin Offerings and the Stock Exchange of London. This mining company is called Argo Mining; it has come to be known that this is amongst the initial crypto company to be listed in the London Stock Exchange. This is a feather in the cap of the company because, moreover, it has collected more than was expected from it. This company has raised 5 million more than what was expected of it. According to the executive chairman of the exchange, this is an important step forward for the enterprise and assist to a great extent with the completion of the strategy that has been designed by the exchange for the goals that have been set for growth. Moreover, the response of the investors has also been wonderful, showing the enhanced faith in the operations of the exchange. It is to be noted that over-subscription took place. 156,250, 000 ordinary shares managed to create 47 million pounds in the market. Once it is admitted, this exchange will be able to admit 293,750,000 shares. Argo mining came into last December; however, it commenced its operations in June of 2018. It sees to it that the services of mining are available to anyone on a magnanimous scale across the world. In the past months, it has grown manifold. As of now, there are four currencies that this platform deals with; these are Ethereum, Ethereum Classic, Bitcoin Gold and Zcash. Moreover, there is a lot that this mining company leaves upon its consumers, for example, choices about what kind of mining pool they would like to be a part of and what would be the method of storing the coins that are generated. It is also important to note that these decisions are essential for the consumers to make well and also make at the right time, because this exchange does not provide any custody services and therefore it is left upon the consumers to decide what method of storage they would like to use. This is an immensely positive step forward by the prominent stock exchange and it will benefit them and their users immensely because validation from the London Stock Exchange will help the strategies of this crypto exchange in the long run.